Type 2 diabetes is a condition in which the body cannot properly use glucose in the blood for energy, leading to high blood glucose levels. There are many tests the doctor can use to diagnose diabetes, including Type 2 diabetes. 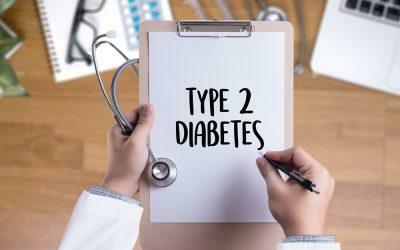 Prediabetes is a condition in which the blood glucose levels are high, but not high enough to qualify for diabetes, and people with prediabetes are at risk for developing full-blown Type 2 diabetes in the future. An FPG level greater than 100 mg/dl but less than 126 mg/dl may indicate prediabetes. So may a plasma glucose level of 140 mg/dl to 199 mg/dl two hours after the start of an OGTT test or an HbA1c of 5.7 to 6.4 percent.